SAN FRANCISCO (April 7, 2005): Farella Braun + Martel LLP announced today that it was named one of the Bay Area’s 100 Best Places to Work. Farella Braun + Martel placed fifteenth on a list of 40 companies with 101- 350 employees. The rankings were largely the result of an online employee satisfaction survey that included 40 questions on a range of topics. 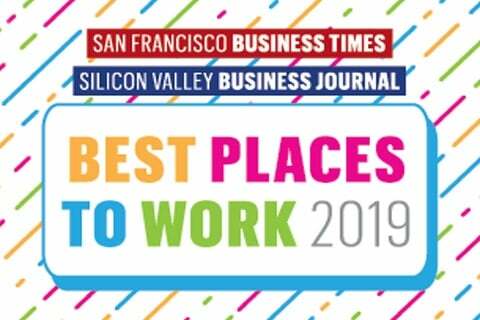 The “100 Best Places to Work” list comprises a broad cross section of the region’s employers. The project was a joint effort of the San Francisco Business Times, the Silicon Valley / San Jose Business Journal, and the East Bay Business Times. “At Farella Braun + Martel, we strive for a collegial working environment; one in which all doors are open and everyone feels as if they are a member of the firm," stated Judy Todd, Executive Director. "We are delighted our efforts have been recognized. The research company’s approach, which required anonymous submissions by our attorneys and staff, demonstrates our commitment is appreciated at all levels of our team."